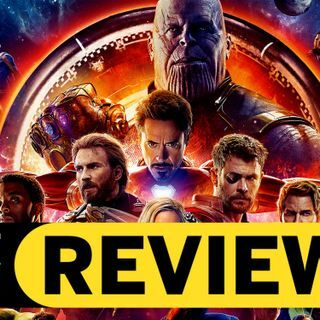 Avengers Infinity War Decoded is an extended review and breakdown of the esoteric subject matter within the movie. Are the last generations being trained to turn their weapons on Jesus when He returns? Was this movie really about the Rapture? What are the New Age writers saying about this issue? Find out now.